One week ago today I was frantic. The blog that began in November 2009, with the intention to start a business, was finally fulfilling its vision. Just hours before opening we were still waiting for fire department approval, decorations were still arriving, catering for the evening had yet to arrive, and the credit card terminal still wasn’t processing. As someone who prides themselves on being organized, I felt overwhelmed and under prepared. How would the weekend turn out? Could social media marketing motivate people to action? Would the whole event be a non-event or would we experience success? For those that regularly read this blog, I hope you are not tiring of the recent posts on the new adventure. I plan on returning to a regular schedule of wine reviews, wine business, and entertaining observations of the wine world (or at least I hope they are entertaining). This post is less about the tasting room and more about the power of social media in action. I’ve long known and believed in the power of social media to call people to action. In March, and again in June of 2010, we (I and several other Washington wine bloggers) used Twitter and Facebook to draw hundreds of people together online AND in wineries to celebrate Washington Merlot and Washington wine. 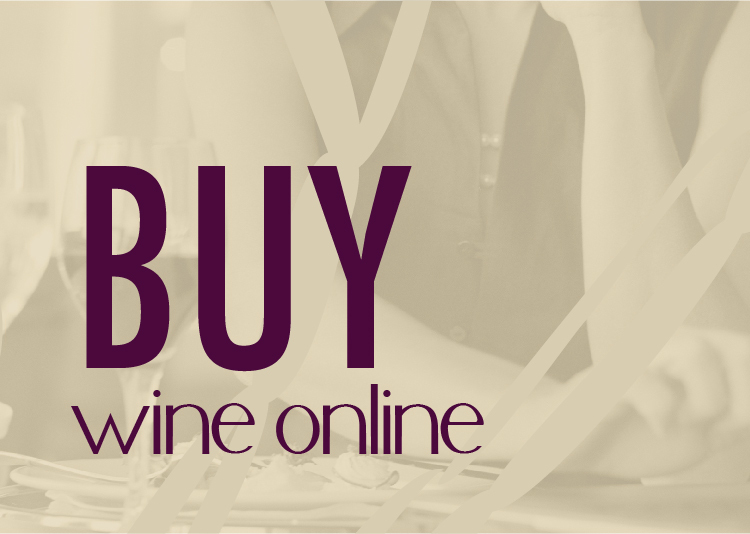 These events showed me that people are listening online and those people are passionate about wine. Prior to launching, using Groupon and LaunchPadINW, we sold 120 Club Nectar memberships. This annual membership provides savings and rewards frequent visits. To have 120 members for a business that has never opened its doors is powerful. Memberships are $75 if you want one. Weekend receipts were nearly $8,000, over 25 cases of wine (no, I don’t mind sharing this). Friday night was standing room only from 6-11pm (people stayed way after the open sign was turned off every night). 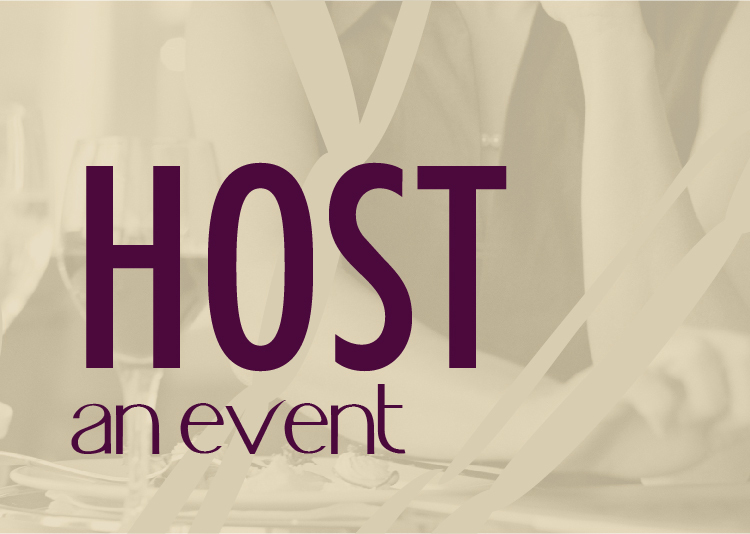 We have already booked 6 private events with inquiries coming in daily. P.S. we can host your group from 10-75 as well. Send an email to info@nectartastingroom.com for details. At one point at the height of our busiest time, a good friend of mine, Ed Reese from Sixth Man Marketing, leaned over and jokingly said, “This whole wine and social media thing…it’s never going to work.” Now, I’m do dummy, I don’t expect these results every weekend. In fact, I fully expect this weekend to be half as busy. We’ve got a few marketing ideas in place but most of them were either focused on last weekend or upcoming weekends. The success was actually a result of hitting the sweet spot of relationships, social networking, and traditional media. It has been fun getting to know each of you (virtually and in real life). The relationships we’ve built online and through local networking events have generated what I like to call “brand ambassadors.” YOU are my marketing team and you didn’t let me down. The immediate reach of social media and the power to instantly share the blog posts, Facebook updates and Tweets provides a force of marketing. The post referencing the grand opening was shared on Facebook and Twitter over 100 times. This reach translates into tens of thousands of impressions. The final piece to the puzzle is traditional media mentions. Still a force to be reckoned with, the newspaper and local entertainment magazine, The Inlander, mentioned our opening and the result was traffic. “For one of the most organized people I know, a lot sure did take you by surprise this weekend,” said a good friend of mine. Well…yeah…it sure did. I think I can attribute that to the lack of brain power. I was so focused on all the details surrounding the opening that I lost sight of some of the most basic process pieces. Hot water tank was not sufficient to run the dishwasher over and over again on a busy night. We remedied this by installing an instant hot. Bottle neck at the register as we hunted and pecked to find the products. Solution, UPC codes entered, and UPC sheets printed for an easy scan of glass pours, flights, and tasting fees. Food. We provided a very small catered menu this weekend and we are still working out a long term solution for our small plate and dessert menu. Too many menu options on First Friday. I was warned but I ignored the advice. First Friday will always be super busy, going forward we will only offer glass and bottle sales for this night. We were under staffed. Solution – I hired someone who starts this weekend and another person will be starting in February. Process – I am a process nut at my day job. Everything is documented and has a written procedure. This is on my next steps list to help with the flow at the tasting room. This is my first business. Every day I learn something valuable and I rely on a team of people around me to give me good advice and help me succeed. So, here we are, continuing with this social media experiment. So far, so good, check back with me in six months and I’ll let you know how it went. P.S. Come on in to the tasting room this weekend (January 13-15), mention this blog post, and I’ll give you $1 off your order. We’re not going to tire of reading about the tasting room, Josh. We’ve been following along since the experiment began, and it gives me nothing but satisfaction to see someone using social media to their real world success. I’ve nothing but high hopes for and confidence in your future. Yep, Jake – come in for a $4 glass of wine and you get a dollar off. That is 25% off. Go through a tasting flight (normally $5) and that would be 20% off. Order a bottle, starting at $14, and you’ve saved just under 10%. It’s all an experiment…we’ll see. Congrats on a successful opening weekend. 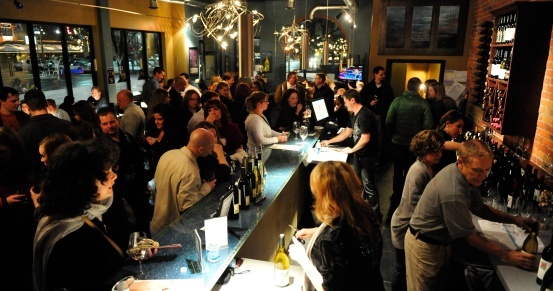 Look forward to visiting Spokane again someday and stopping by to taste the great WA wines! This is awesome, and exciting, and I love reading about the journey. Keep it coming bro, and here’s hoping the success continues! WOW congrats, and great job! Congrats, Josh! Will use this post and your results as an example for my winery friends. It’s helpful that you revealed your sales numbers-thanks for that. 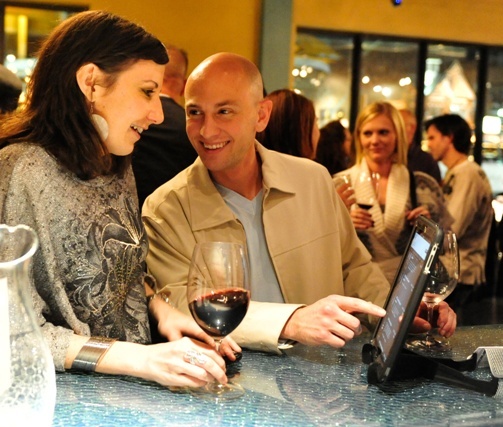 What type of feedback did you get about utilizing iPads in your tasting room? Really pleased to see your success and wishing you much more in the future. Sounds like an awesome weekend Josh, congratulations. It is very interesting and entertaining to follow along on this venture, keep it coming! Congrats on your opening! Comming by Sat. (for my b-day)can’t wait to check it out. This is awesome. I wish we were local so we could visit.